Chelsea manager Antonio Conte has a lot of business to deal with before he and his side begin their defence of the Premier League title. Having won the league in his first season in English football, the former Juventus manager has targeted success on the continent with his west Londoners. However, having had no European football to contend with in his first term, the Italian will need to bolster his ranks with some top signings. With that in mind, there looks to be good news on one of his main targets. 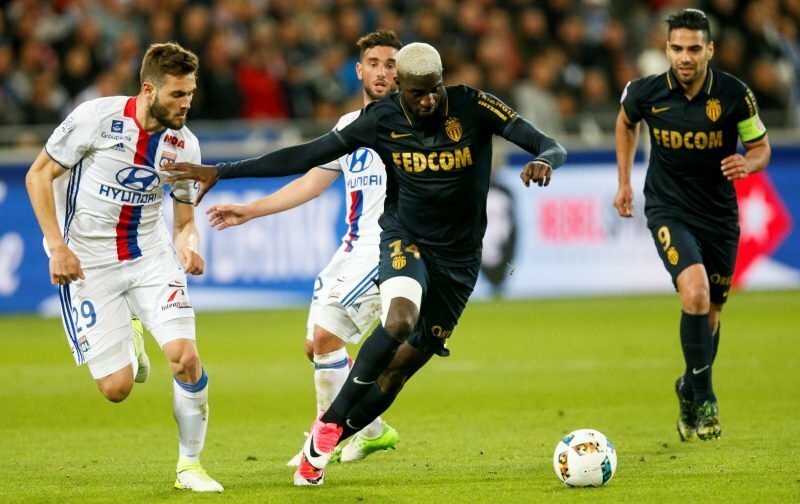 According to The Mirror, the powers that be at Stamford Bridge are confident of finalising a deal for Monaco midfielder Tiemoue Bakayoko, and are in the final stages. The red-top also claim that, given just how advanced the talks are over a deal for the £13.6m-rated Ligue 1 champions, it could be complete by the end of next week. With the deal for the 22-year-old edging ever closer, there are reports that Serbian international Nemanja Matic could be on his way out in order to make room for Bakayoko.